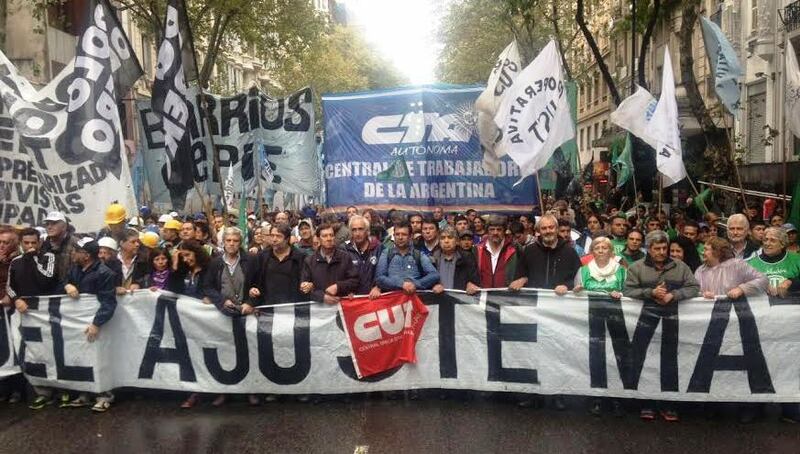 During the CTA march in Plaza de Mayo on April 19th, José Rigane, FETERA’s Secretary General and Assistant Secretary of the Autonomous Argentine Workers’ Central Union (CTA-A), told surtidores.com.ar, he was very concerned about current fuel prices, the natural gas crisis and the government’s energy policy. As part of the National Day of Struggle the CTA carried out a general strike against the austerity policy of Mauricio Macri’s government. Rigane also criticized the fact that despite the rate hikes, companies do not provide information about investment planning, but continue to profit from price increases. “Production and growth prospects are not clear, and all we see are just the rate increases,” he said. Referring to the natural gas crisis that followed the changes in tariffs and sale prices, Rigane said that gas, just like energy, is a social good and cannot be considered as a commodity. He stated: “Global oil prices continue to decline, and here all we see are increasing oil prices. First, it was the gasoline and diesel, and now, it is also compressed natural gas. 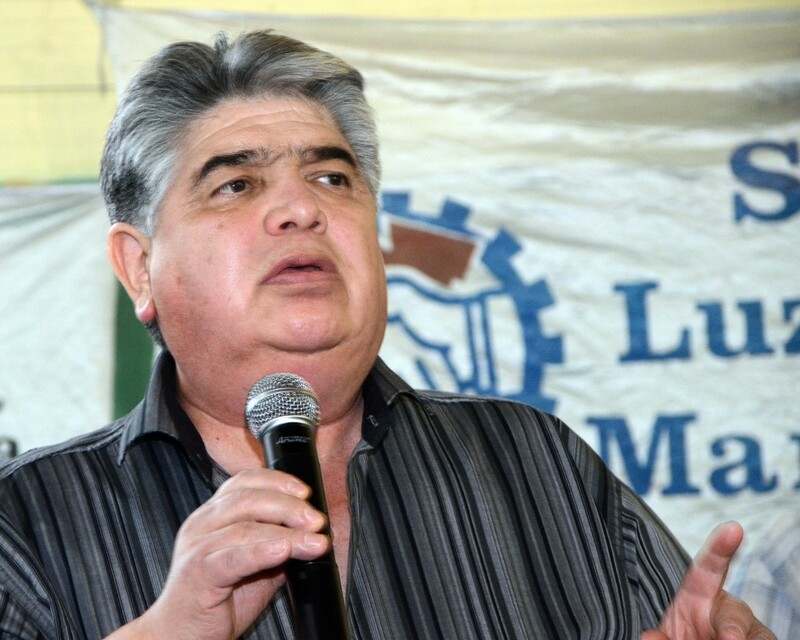 Workers are always the ones to pay the consequences of austerity,” he said.